Our Stay packages offer great value on either five, or seven night stays for either a two, or a three-bedroom apartment. Five nights will give you time to explore everything Noosa has to offer from our pristine beaches to our world famous Noosa National Park to the fine dining, galleries and shops at Hastings Street. If you can afford the time, indulge in seven nights at an even lower nightly rate and soak up an extra couple of days in paradise – go on, you deserve it! 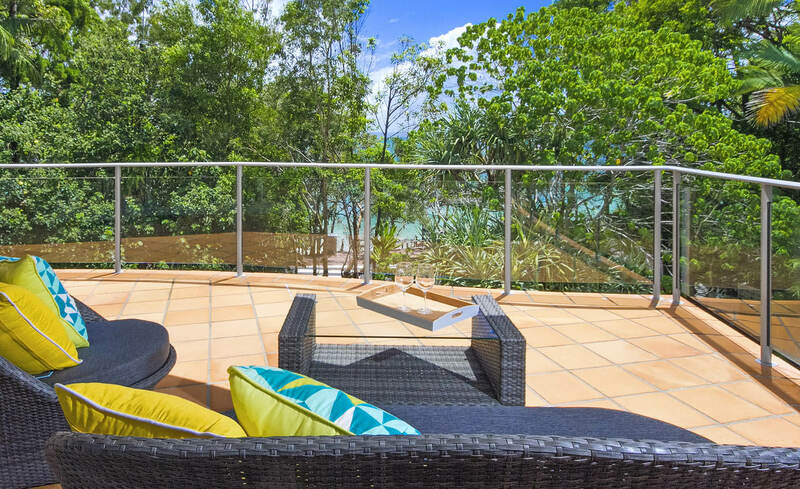 $255 per night for a 2-bedroom apartment on Little Cove Beach between Noosa National Park and Hastings Street.